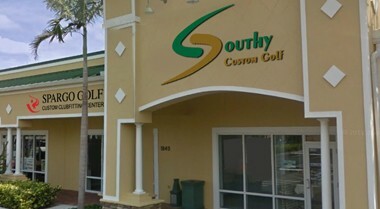 Owned and operated by the Southworth family, Southy Custom Golf in Bradenton, is the premiere full service custom clubfitting center and putter studio on the Florida Gulf Coast. 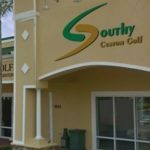 It also boasts a Mitchell Golf recognized Tour Repair shop that specializes in repairing, rebuilding, refurbishing, reshafting, and regripping. 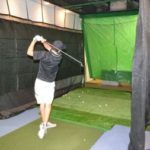 Glen has been rated one of the World’s Top 100 ClubFitters for the last three years (2016-2018). 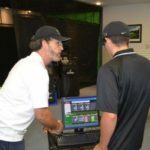 He is also a member of the International Professional Association of Clubfiters (IPAC), which includes leaders in the field of custom fitting.